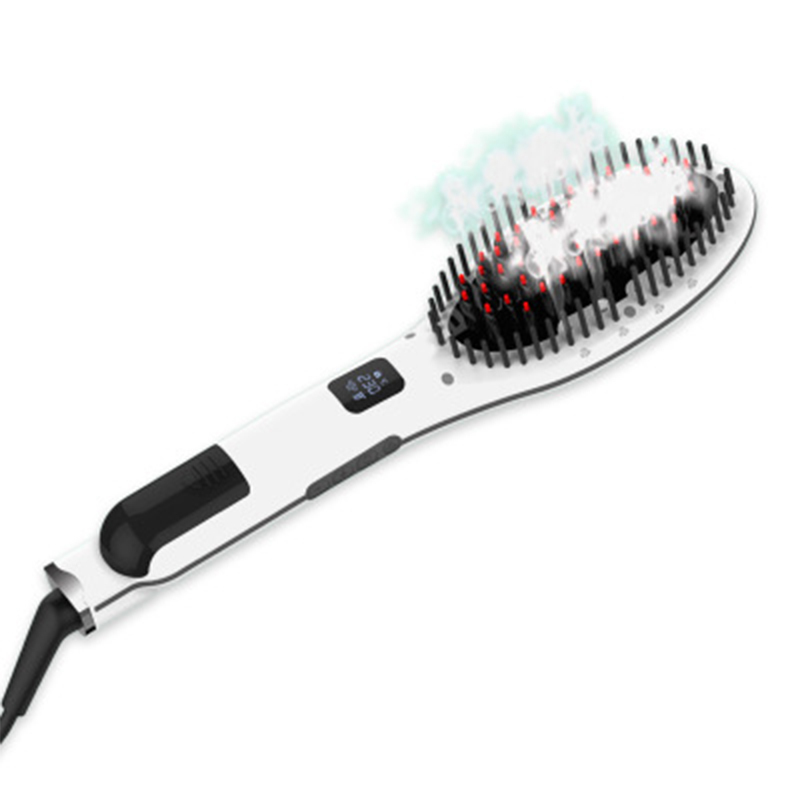 The Denman Thermo Ceramic Straightening Brush is a velvet-touch straightening brush with Thermo ceramic vented plates for smooth, high-speed straightening. 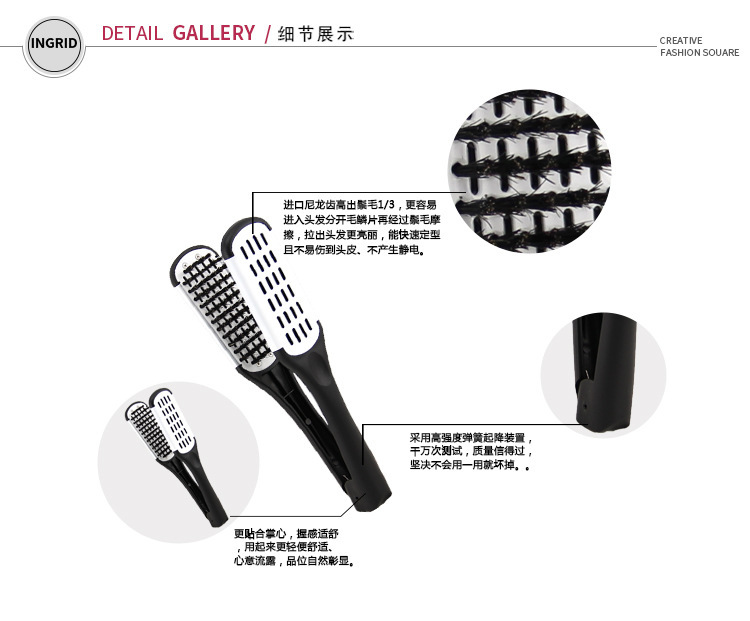 The unique vented design allows warm air to circulate more freely for super fast blow-drying. Ceramic helps to condition and shine hair for a silky, lustrous finish. 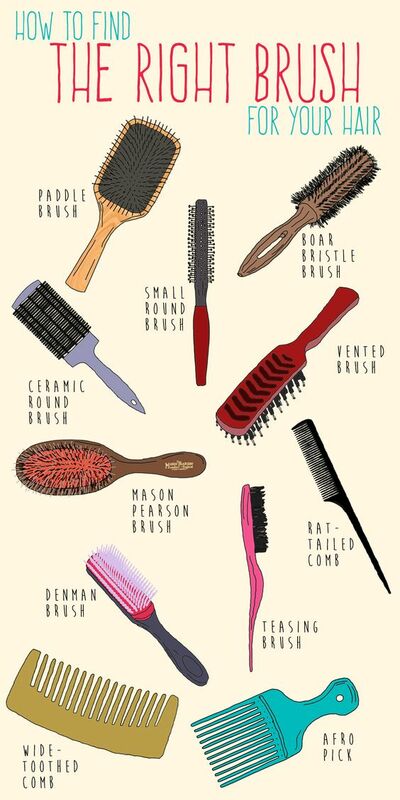 Features interlocking rows of rows of pure natural boar bristles that gently grip the hair, smoothing the cuticle while minimizing breakage and splits ends. The results are a super-straight, glossy, and manageable look. The velvet-touch handle provides added comfort during use. Ceramic provides a greater heat absorption and retention for faster, easier styling. 1. Russia to receive the full name, please confirm the recipient name. 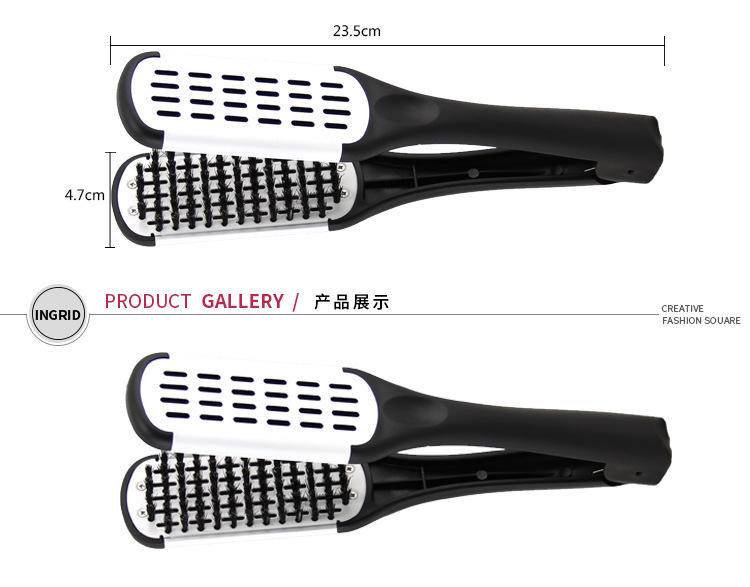 2. because it is manual measurement, the size will be 1-3 cm error. 3. all pictures in-kind shooting, textures and images 98% identical. 4. As the shooting light, angle and color displays, physical and photos maybe some differences!